“Flip the pancake!” my ballet teacher used to say as we did our fouettes (jumps not turns). “Pretend your pelvis is a bowl of soup… don’t spill the soup!” was another one of her favorite metaphors. This month’s challenge is to share your favorite dance imagery–either sayings that you use as a dancer or teacher, or favorite visuals your teachers use. Share a your dance sayings on your blog and then come back here and leave a comment with a link to your post so we can all share! 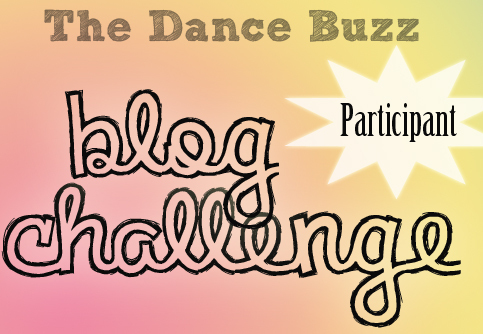 If you don’t have a blog, you can still participate! Just leave a comment below.